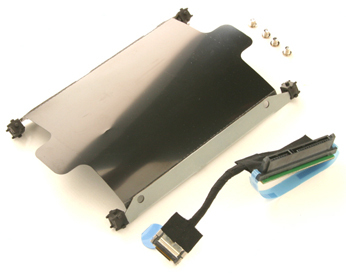 Hard Drive Caddy and Cable Kit for HP Pavilion dv8 and dv8t Series laptop computers. 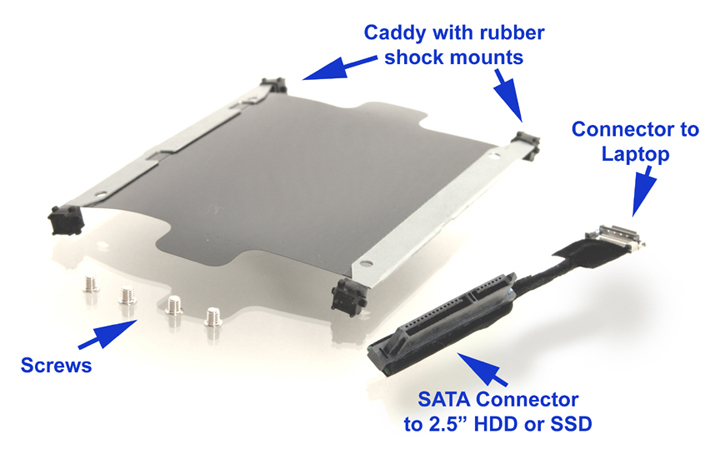 This "caddy+cable" kit will enable you to add a 2nd hard drive to HP dv8 and dv8t Series laptops. NOTE: This is not an HP Original Part. 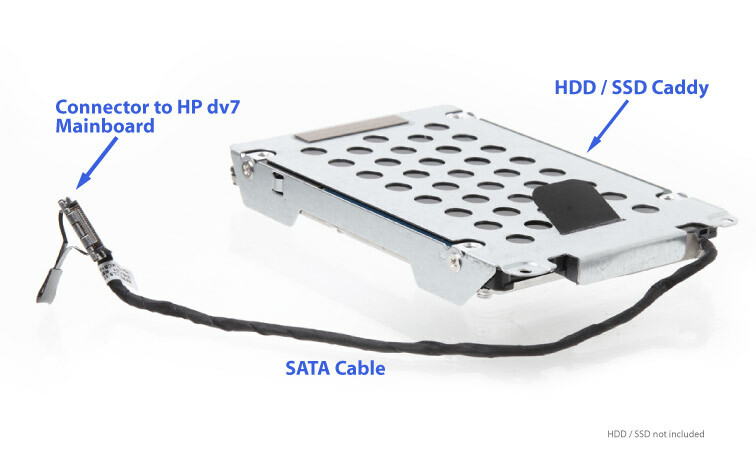 We have over ten years experience manufacturing hard drive caddies for all major brands of laptops. Hard drive not included. Your dv8 laptop comes equipped with a special port called an "eSATA-USB Combo Port". 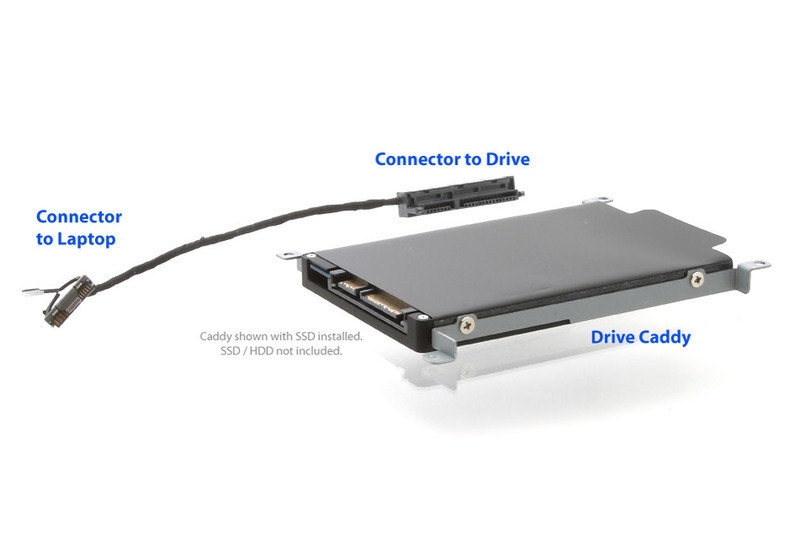 In a nutshell, external devices designed to take advantage of this port will give you blazing SATA transfer rates, and the convenience of not needing an external power source for the device. 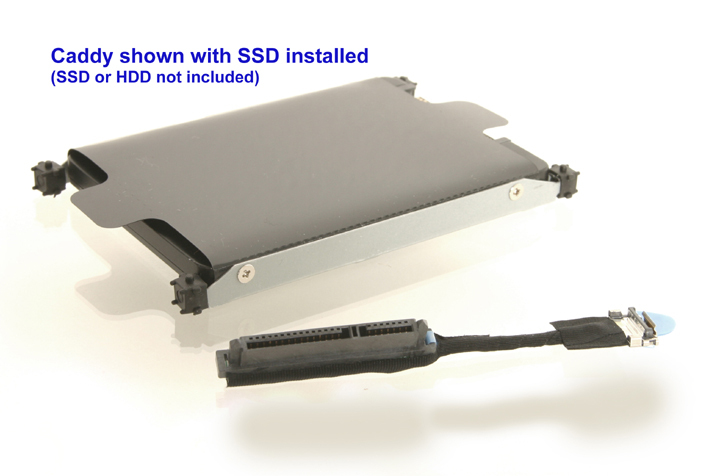 We now offer products that take advantage of the eSATA-USB Combo port found in dv8 Edition laptops. Be sure to check it out.